The international flow of long-term private capital has increased dramatically in the 1990s. In fact, many policymakers now consider private foreign capital to be an essential resource for the acceleration of economic growth. 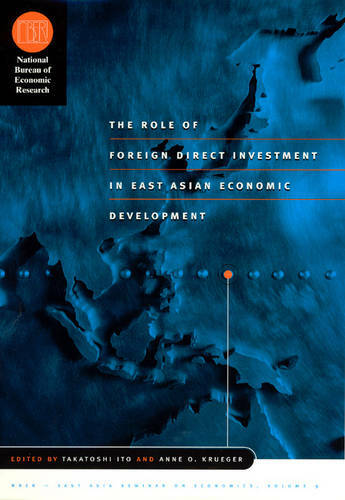 This volume focuses attention on the microeconomic determinants and effects of foreign direct investment (FDI) in the East Asian region, allowing researchers to explore the overall structure of FDI, to offer case studies of individual countries, and to consider their insights both general and particular, within the context of current economic theory.